Royex Technologies is a website and mobile app development company in Dubai that provides mobile app, web and design solutions for small, medium and large-scale industries. We have developed and successfully delivered more than 300 projects to date for our clients in Dubai, UAE and other Middle East countries. 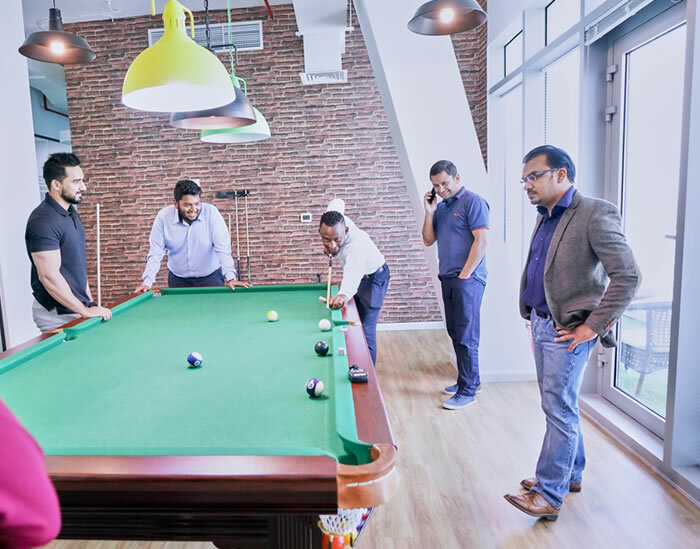 At present we have three offices, our Office of Sales and Support in Dubai (at the moment, no development work is done in Dubai), and two other offices in India and Bangladesh that oversee design and development. We employ over 50 people across these three locations. By maintaining the minimum number of employees in Dubai, we can keep our costs and prices lower than our competitors. Even so, because our support team is in Dubai, our customers can enjoy face to face meetings and explain their vision clearly. This is how we provide great service with minimum cost. Moreover, our online support system can provide our clients with trackable support. To further streamline our customer support and client comfort, we also provide two years of completely free support for any bugs/errors. Our excellent founding team of accomplished and highly skilled software architects, engineers and developers are determined to achieve solid growth in the web solution market. If you have any projects or ideas, reach out to us. We will execute your goals and work to make you more agile, competitive, and profitable. 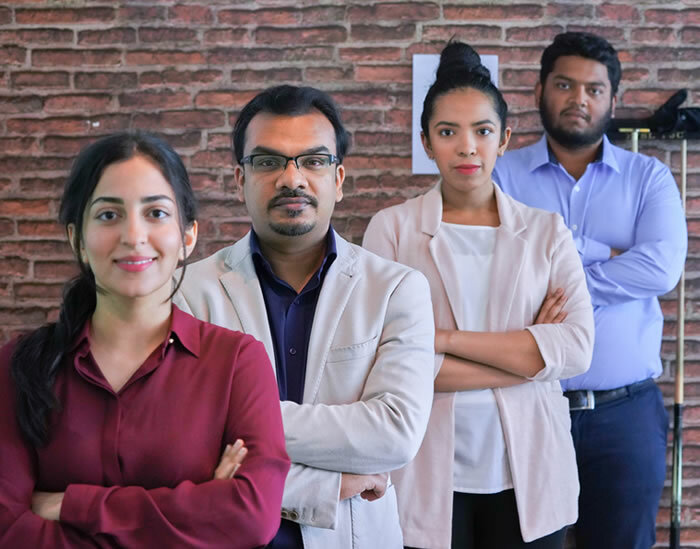 We are located here in UAE and Dubai to help those in small, medium and large-scale industries grow and successfully run their own businesses. Creative Designs - We don't believe in the JUST A WEBSITE concept. First, we clearly define the design objectives and goals of your business and strive to make your vision a reality. Latest Technologies - We welcome and implement the latest technologies and in our development process. We continuously select new and better technologies to advance our work. Cost effective - We are cost effective without compromising quality. After talking with us for just a few minutes, you’ll understand how we’ve set ourselves apart from others. Our pool of talented young developers and designers have strong backgrounds in web development, information architecture and content management solutions. They understand every project’s goals and deliver according to our client’s needs. Our Team liked some books which are very useful for Technical life. Here is the link. 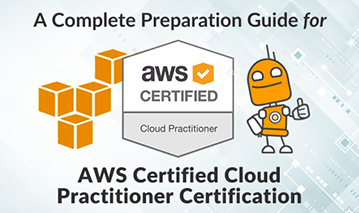 Our Team demonstrate their technical proficiency on AWS and receive lots of special certificates from AWS. Take a look from our certification page. Royex Technologies is a website, software design and development company in Dubai that provides software, web and design solutions within small, medium and large-scale industries. To date, we have developed and successfully delivered more than 200 projects for our clients in Dubai, Abu Dhabi, Sharjah and other parts of the Middle East. 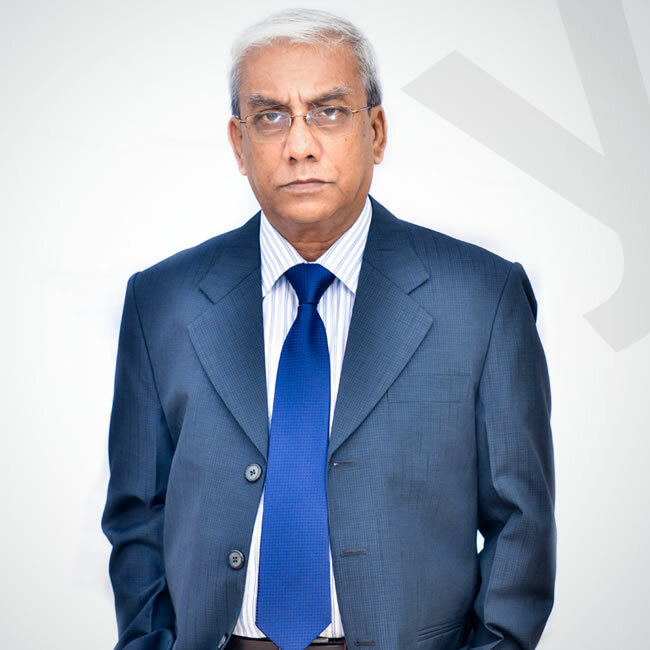 Swapan Kumar Roy is the Managing Director of Royex Technologies. He was a Mechanical Engineer and has a wealth of experience as a Government service holder for 35 years. After his retirement, he is now managing Royex Technologies with his clear and instinct vision. In 5 years, Royex Technologies had become one of the best software company in Chittagong under his guidance. It was not easy setting up and establishing a software firm in Chittagong and was made possible by him due to his experience, commitment and dedication. Under his leadership, Royex has achieved a degree of success in short period that is unparalleled in the country’s software business history. 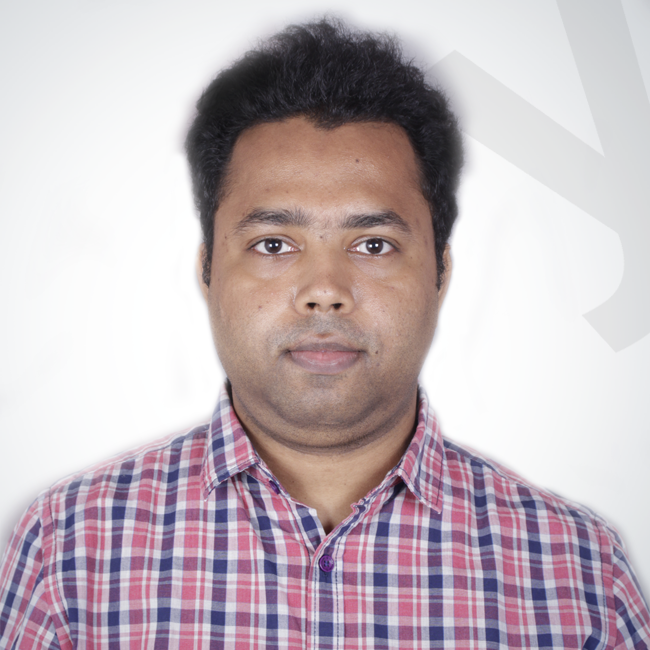 Rajib Roy, CEO of Royex Technologies is a highly motivated, genuinely flexible and exceptionally hard-working person. He is a Systems Architect with a background encompassing a decade of experience in software development. Having played a key role in the development and deployment of projects and solutions that have been adopted by leading retail, hospitality and travel sector clients, his skills lie in planning cost-effective solutions and building and coordinating dedicated, highly-skilled teams that convert ideas and concepts into innovative, functional and ultimately profitable products. 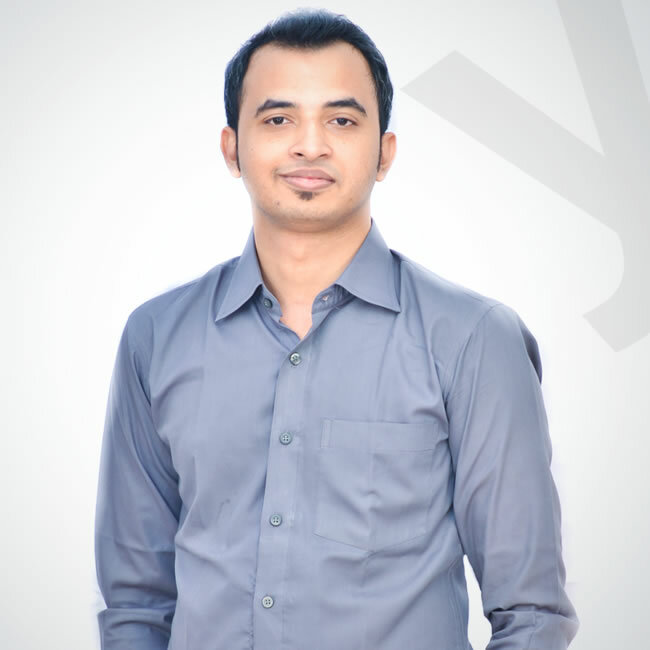 A tech maverick and respected Web visionary, Rajib is the founding member and partner of different tech companies such as BlogyMate, Quontent, Certa, Webplanner, Nexa Bangladesh, Nexa Omnicard, Webplanner, jobsctg etc. Sajid Islam is a Bangladeshi-American Serial Entrepreneur, Startup fanatic and a progressive Investor who returned to Bangladesh after 18 years to ignite the Bangladesh's startup Ecosystem. With that idea in mind, he launched Shetu.org – a startup mentorship program in 2013. And in 2014, he launched Hubdhaka - Bangladesh’s first coworking space as well as an incubator. Hubdhaka is now a second home to entrepreneurs, free thinkers, achievers, innovators, and go-getters to convene, work and collaborate. 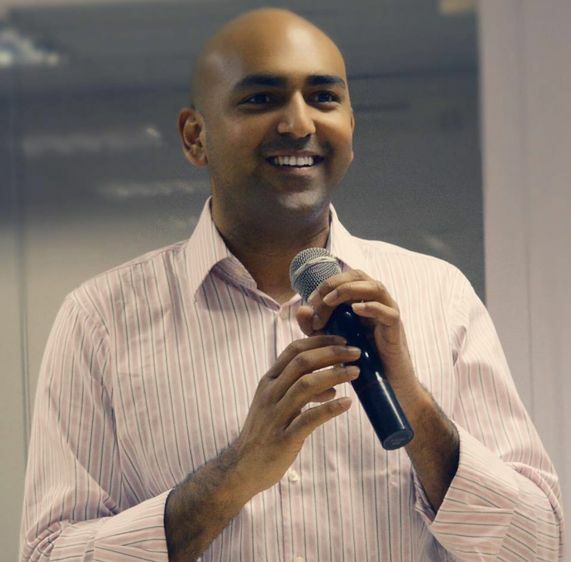 Sajid Islam firmly believes that Entrepreneurship is one of the most powerful forces on the planet and its impact is truly that of world-changing consequences. He is part of our Royex Family since 2014. He plays vital role in maintaining both Accounts and HR part of the company. His responsibilities include developing strong relationships with customers, connecting with key business executives and stakeholders and preparing sales & account reports. Also collaborate with sales team to identify and grow opportunities. Tushar has been with Royex since inception and his rise is meticulous and in tandem with Royex. Started his journey as Graphics designer and rose to Creative Head with his diligence, dedication and sincerity. Now he manages our Indian Office with a bunch of UI and UX designers who are responsible for the creative work for Royex.